Android M, Google claims, could double the battery life of some handsets, and also includes a new built in payment system. It also revealed new smartwatch software, a plan to power home appliances with a new project called Brillo, and an online photo and video service which will keep unlimited snaps online for free, a Dailymail report says. The upgrade will give Android’s personal assistant, Google Now, expanded powers of intuition that may be greeted as a great convenience to some . However, if you are an Android junkie, you have to wait as the upgrades won't be available until late summer or early fall. Android Pay you just have to unlock your device, normally as you do, and put the device before an Near Field Communication (NFC) reader device and it's done. Neither is your credit card shared with the store nor do you need to frisk yourself for the wallet. Android Pay works with any NFC-enabled Android device. 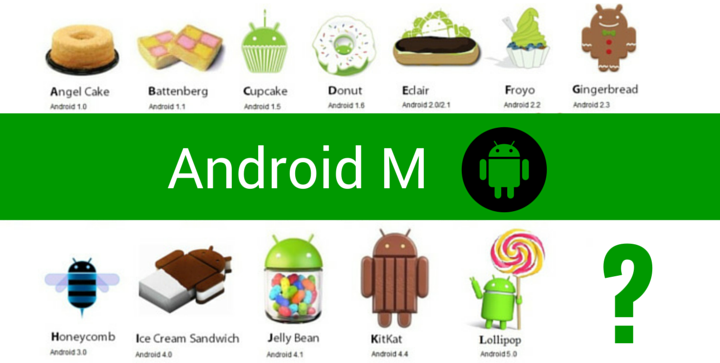 The newly announced Android M version has aimed at ensuring privacy protection of user devices. This is why Google has built fingerprint readers at an operating system level rather than Android phones which provide the feature already. However, this is not it. The fingerprint reader also works as a payment authentication method within third-party applications besides also allowing for things like making purchases in the Play store with your thumb or unlocking your device. With Android M, it will be easier for users to prevent mobile applications from grabbing their personal information also. Perhaps, the most attractive feature embedded in Android M. Now on tap is a feature that uses the information, text or any other thing on your homepage of the mobile and provides further information on it by just a tap. The feature uses the context of homepage to give further information to the user. * USB C support is coming to Android soon.